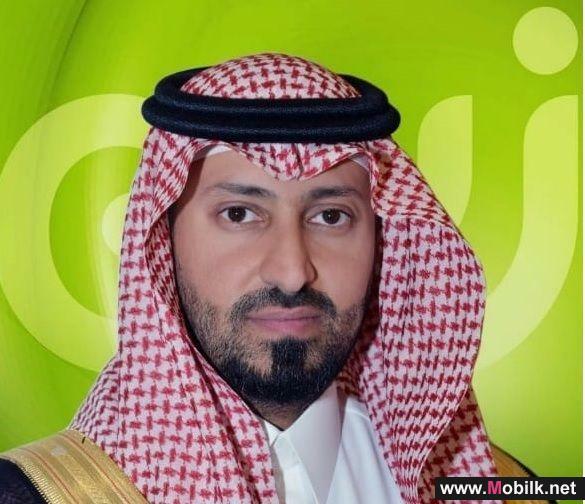 Mobilk - Mobile Telecommunications Company Saudi Arabia (Zain KSA) announces that it has successfully refinanced and extended the maturity date of its existing syndicated SAR 5.9 billion (USD 1.57 billion) Murabaha facility for five years. Additionally, the agreement includes a working capital facility of SAR 647 million (USD 172 million) for two years, bringing additional liquidity to Zain KSA to fund its digitally focused growth plans. This long-term preferential extension comes after detailed and productive discussions with the regional Islamic and conventional banking community. Over the years, with the financial support of Zain Group and due to Zain KSA’s improving metrics, Zain KSA has gradually repaid SAR 3.5 billion (USD 0.9 billion) of the facility from its original 2009 borrowing of SAR 9.4 billion (USD 2.5 billion), utilizing its internal cash resources. The Global Coordinators and Bookrunners of the Murabaha facility are Al Rajhi Bank (ARB), Banque Saudi Fransi (BSF), Arab National Bank (ANB) and Credit Agricole CIB (CACIB). The lenders for this facility are Al Rajhi Bank (ARB), Banque Saudi Fransi (BSF), Arab National Bank (ANB), National Bank of Kuwait (NBK), Credit Agricole CIB (CACIB), Gulf Bank, Ahli Bank of Kuwait (ABK), and Boubyan Bank. The legal advisors of the transaction are Clifford Chance acting for Zain KSA and Zain Group, with Latham & Watkins acting for the lenders. •Zain KSA was the only operator in the Kingdom to witness revenue growth (up 5.5%) during 2017. 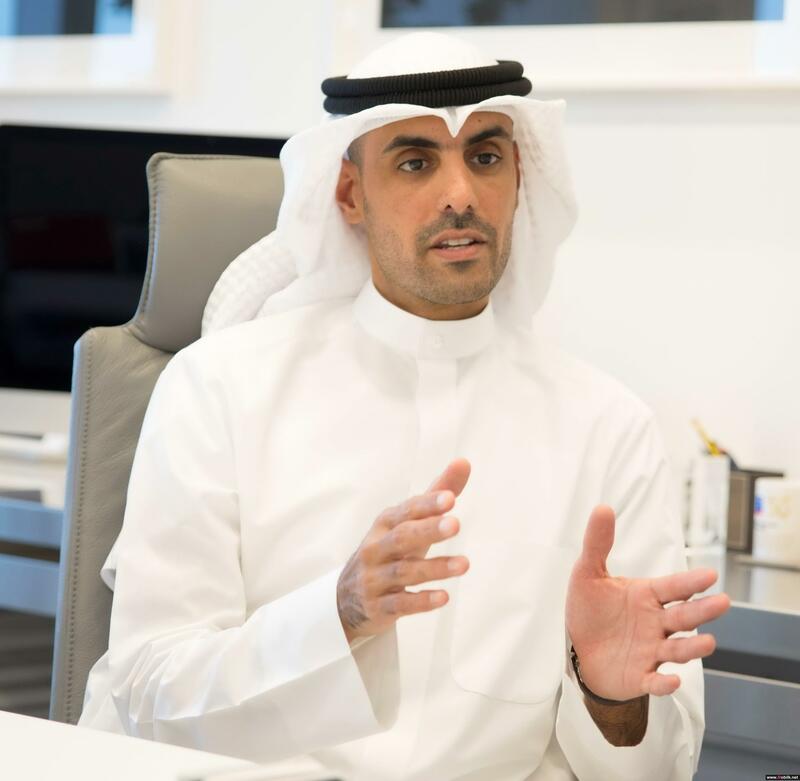 •Zain KSA’s turnaround efforts have resulted in a 40% improvement in the company’s EBITDA year-on-year, reflecting the success of the management’s new business growth strategy and data monetization initiatives, as well as its parallel cost optimization and operational efficiency program. •These efforts have also seen Zain KSA record its first ever profit in 2017 as the operator recorded an approximate SAR 1 billion (USD 265 million) turnaround in net profit from losses recorded a year earlier, with cash reserves accumulated as at 30 March 2018 exceeding SAR 1 billion. 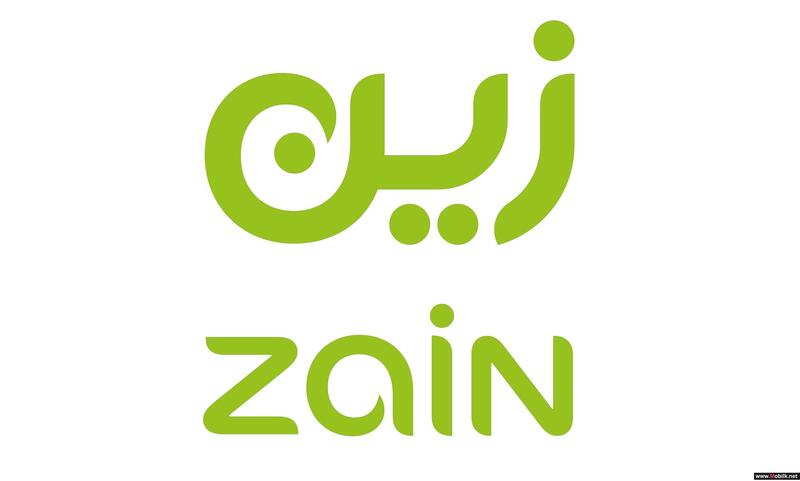 •The quality and competitiveness of Zain KSA’s network has been enhanced with over SAR 5.1 billion investment in 4.5G advanced mobile network technology over the past three years, in addition to the June 2017 acquisition of 2x10 MHz of 1800MHz spectrum and 2x10 MHz of 800 MHZ spectrum in February 2018. 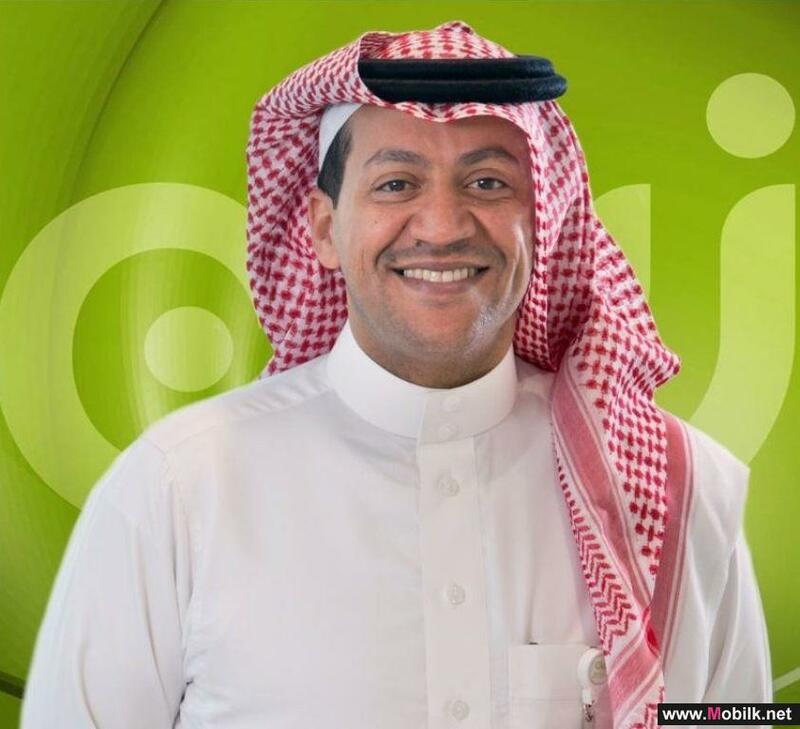 •These technology developments, in addition to holding other frequencies including 900MHz and 2100MHz, results in Zain KSA’s spectrum portfolio having a significant positive impact on supporting the ever-increasing data needs of consumer and business customers and raising the quality of services and mobile experience. 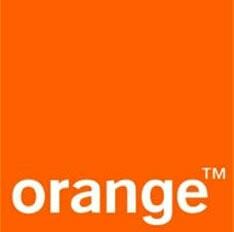 The company’s state-of-the-art 2G, 3G and 4G network covers 97% of the Kingdom’s populated areas. Zain Saudi Arabia and Nokia collaborate to unlock potential of local..
Nokia and Zain Saudi Arabia have signed a Memorandum of Understanding (MoU) to work with the countrys young talent to enable them to innovate and..